Greybrook Realty Partners Inc. announced today the successful closing of an equity investment by its managed issuer of $12,650,000 to acquire and oversee the development of a prime parcel of land located in Toronto, Ontario. Together with its developer partner, Marlin Spring, the firm will develop the land into a mixed-use mid-rise condominium residence consisting of over 240 units and 5,000 square feet of commercial space at grade. 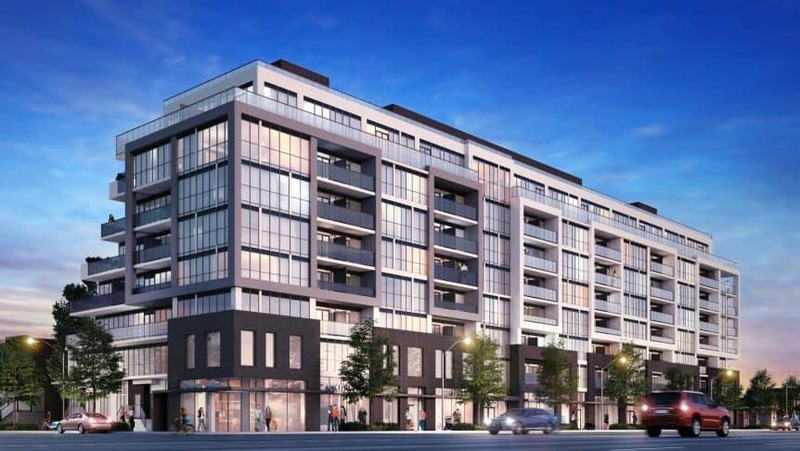 Located within the northern-most boundary of the Junction neighbourhood in the City of Toronto, the development site is situated on St. Clair Avenue West amidst an established residential and commercial community. The development site is steps away from some of the city’s trendiest bars, shops, restaurants and music venues, and is easily accessible via TTC transit. Nearby amenities include the Stockyards Village shopping centre and outdoor recreational spaces at George Bell Arena and Runnymede Park.